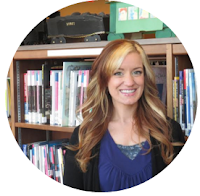 Summary (from the Author): When attractive Kristi Andrews is hired as Assistant Marketing Director at the Parthenon hotel/casino in Las Vegas, she’s focused on succeeding at her new job. But from the very first day, strange events occur: a deadly escalator accident—the strange death of a candle shop owner—a psychic’s warning that the Parthenon is doomed AND IT’S ALL KRISTI’S FAULT. 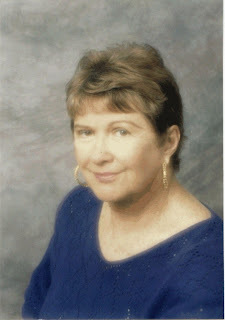 Shirley Kennedy wrote and published Regency romances for several years for both Ballantine and Signet. She switched genres to write a wagon train romance. 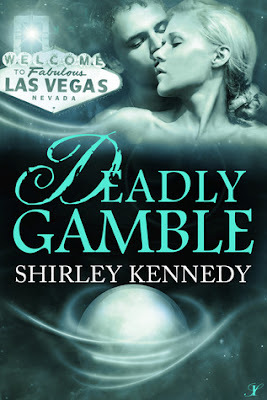 When struck with what she called “a great idea” about a haunted casino in Las Vegas, she was compelled to abandon both Regency England and the Old West to write DeadlyGamble. We have 15 copies to give away!! Entering is easy, and be sure to tell your friends! Than you for spotlighting Deadly Gamble today Lis Ann. I envy you being "struck" by a great idea, Shirley. Mine tend to come after agonizing work.